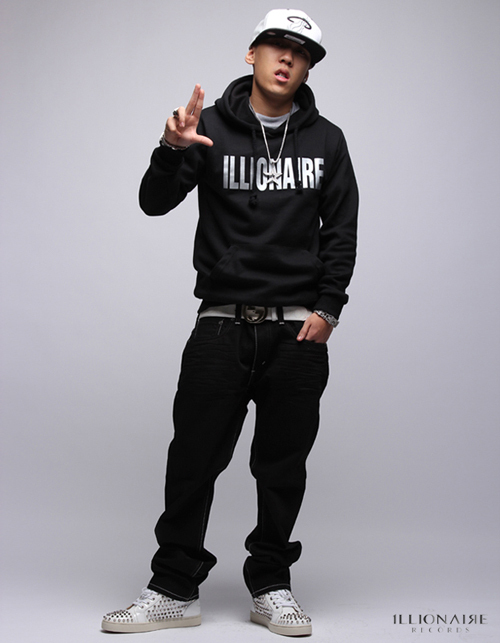 On February 2nd, 1llionaire Records CEO and hip-hop artist Dok2 announced his new album titled [Love & Life, The Album]. In this ten-track album, Dok2 plans to move away from his “dirty south” style and show his soft side to his listeners. [Love & Life, The Album] will be released alongside with two title tracks this month. This entry was posted in Album Release, News and tagged 1llionaire records, dok2, 도끼, love & life. Bookmark the permalink.